It’s true – some people hear colors, or taste words. 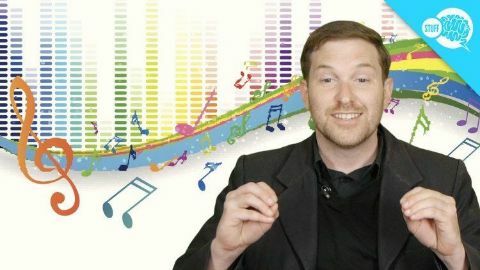 But what produces synesthesia? Neuroscientist David Eagleman explores the human brain in an epic series that reveals the ultimate story of us, why we feel and think the things we do. This ambitious project blends science with innovative visual effects and compelling personal stories, and addresses some big questions. By understanding the human brain, we can come close to understanding humanity. 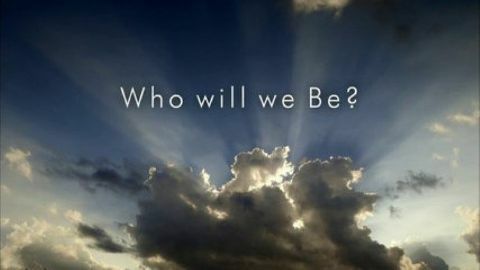 Part 6: Who Will We be In ‘Who will we be?’ Dr. David Eagleman journeys into the future, and asks what’s next for the human brain, and for our species. 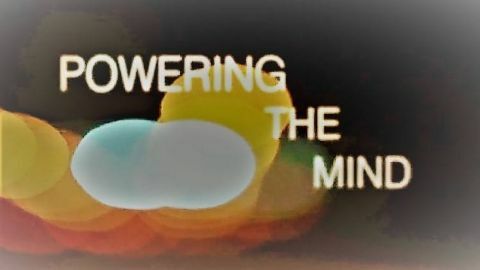 Mother nature has evolved a brain that is eminently flexible, able to rewire itself according to whatever environment it finds itself in, which means that as technological advances continue apace, our technology is on a crash course with our biology. 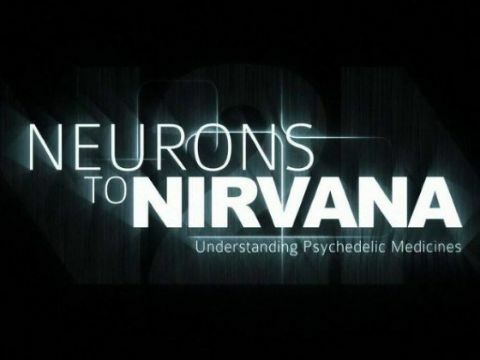 Through interviews with leading psychologists and scientists, Neurons to Nirvana explores the history of four powerful psychedelic substances (LSD, Psilocybin, MDMA and Ayahuasca) and their previously established medicinal potential. 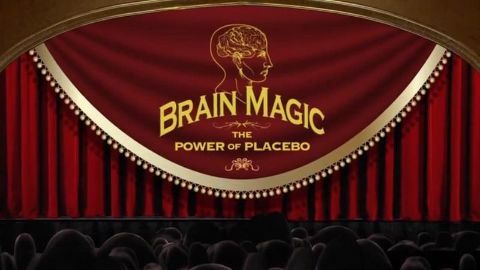 Strictly focusing on the science and medicinal properties of these drugs, Neurons to Nirvana looks into why our society has created such a social and political bias against even allowing research to continue the exploration of any possible positive effects they can present in treating some of today's most challenging afflictions. What is memory? How do our memories change from childhood to adulthood? How we can build up greater brain reserves to power our mind into old age? Brain epigenetics, how the expression of our DNA can be changed by our experiences, is an intriguing new area of science with huge health implications. 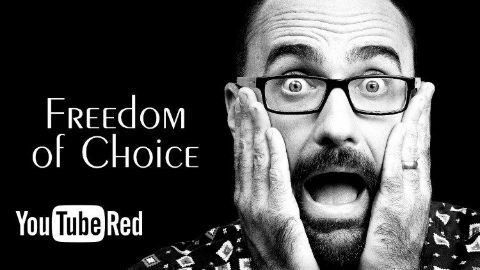 We may value having Freedom of Choice, but are we actually happier when we have limited choices...or even no choice at all? 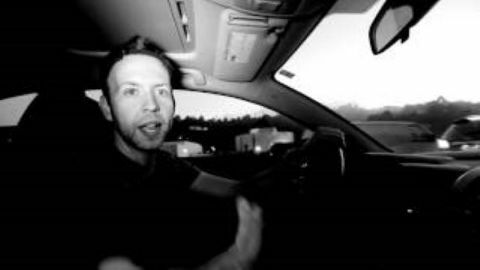 Do we truly have control over our decisions, or are they really predetermined by other forces? My fellow YouTubers and I have our minds read by a “box” that reveals who - or what - is really calling the shots.